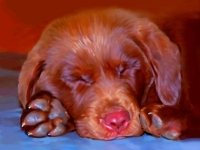 Sleepy Chocolate Lab puppy portrait, by Iain McDonald. 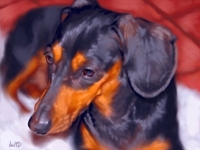 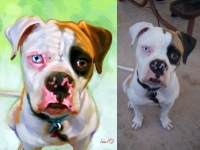 An amazingly cute photo which just had to be painted! 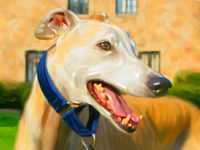 Greyhound portrait painting by Iain. 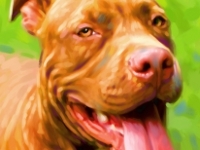 Pit Bull Terrier Portrait by Iain McDonald. 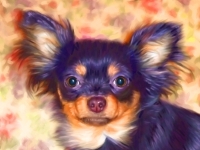 Chihuahua portrait by Iain McDonald. 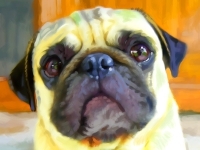 Pug portrait by Iain McDonald. 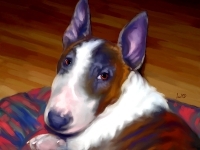 Bull Terrier portrait, by Iain McDonald. 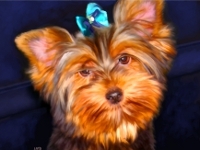 Teacup yorskshire terrier portrait, by Iain. 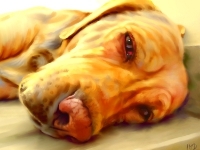 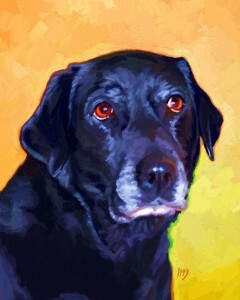 Labrador retriever portrait, by Iain McDonald. 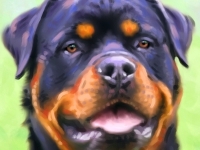 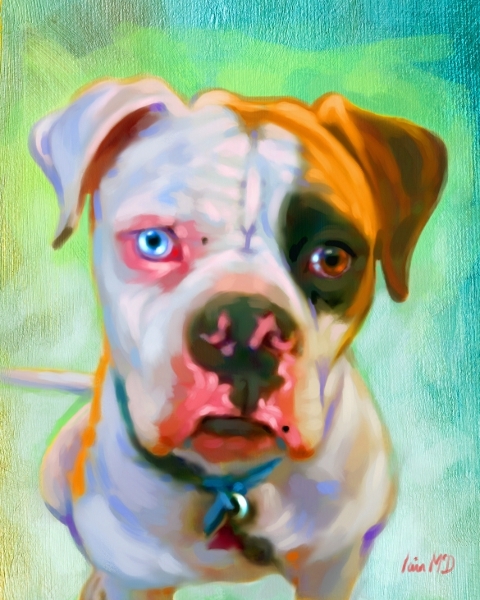 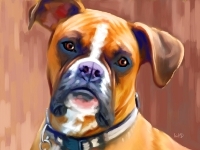 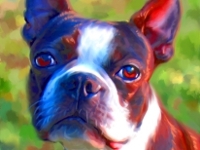 Boxer dog portrait, by Iain McDonald.